Click on a thumbnail to view an image. Click on the image to view a larger version. We are a small, family-run, caring business and have lovingly restored Gildredge Manor from dereliction into a beautiful, characterful house, keeping a relaxed, informal feel perfect for weddings. 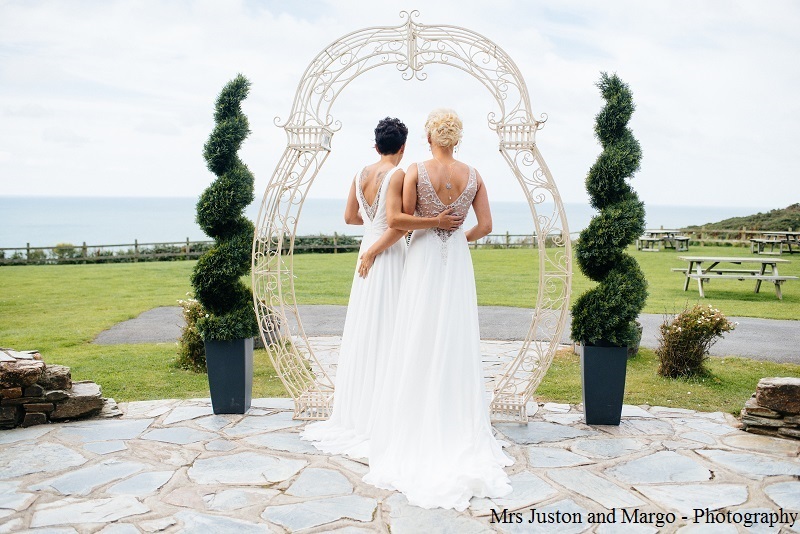 Eastbourne's 'best kept secret' wedding venue is Gildredge Manor, a beautiful Georgain Manor house in the heart of Old Town. Gildredge Manor gives you luxury and privacy, as well as convenience, being set in a beautiful park near the town centre and seafront. Weddings at Gildredge Manor give you total exclusivity for the whole day and evening and we will set out all your table decorations and personal touches for you. The house offers beautifully furnished rooms for your wedding, Civil ceremony or Civil Partnership, giving you the choice of two licenced rooms for ceremonies; seating up to 100 in our Garden Room or 120 upstairs in the Long Gallery. Each of these function rooms has a special character and atmosphere creating an elegant and stylish setting. In addition to the ceremony rooms, which can be reset for your wedding breakfast or party, there is a lounge bar, Double Drawing rooms, a Gentlemen's Library, Ladies' Morning room, a brides dressing room, room for your evening entertainment, as well as a lovely garden and children's maze. All rooms are uniquely decorated and offer lots of gorgeous photo opportunities. We are flexible if you want to have your whole day here or just your ceremony or just your reception. Our capacity is 120 in the day and 150 for the evening. Our approved caterers will liaise with you to ensure your welcome drinks and meal are exactly what you want and make a lasting impresssion on your guests. We include round tables and chairs, all the furnishings as well as an Event Manager and all sorts of other services and decorations to make sure the process leading up to the day is fuss-free and your special day is nothing but relaxed and fun, giving you a lifetime of wonderful memories! We are passionate about this beautiful house and making sure our clients and guests are looked after and made to feel special here at Gildredge Manor. 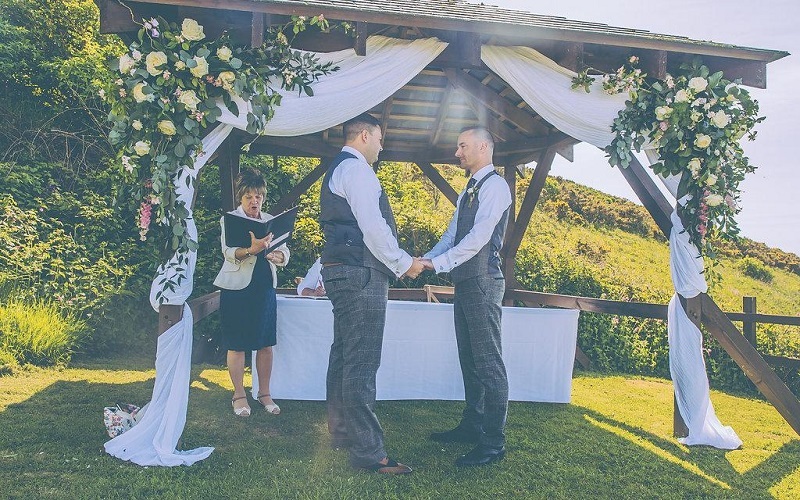 We only host a limited number of weddings each year, so if you are thinking about a wedding, Civil ceremony or Civil Partnership we'd love to hear from you and personally show you around.